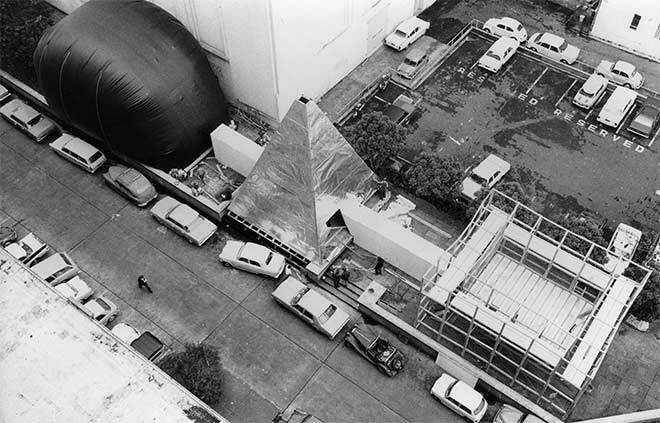 Bruce Barber, David Brown and Maree Horner, who were all students of Elam art teacher Jim Allen, created a temporary work, 'Three situations', in Auckland's Bledisloe Square in 1971. Students of the art and architecture schools worked collaboratively to build three temporary structures. People were able to enter the structures and see a small section of the city reframed.